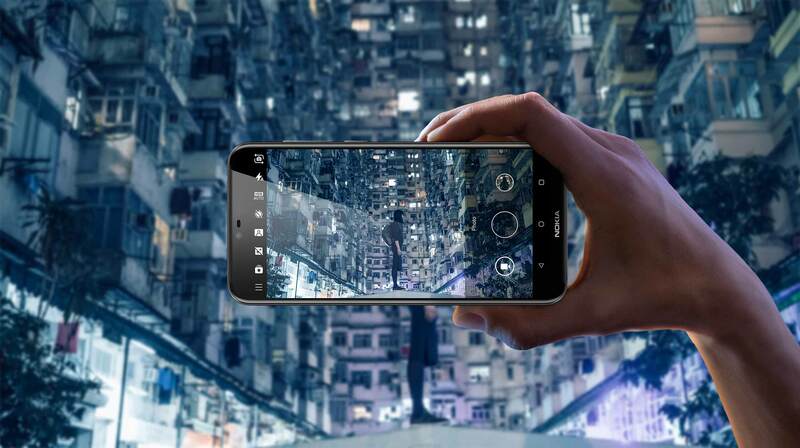 Nokia X6 made highlights last month when the company announced the launch of an X series Android smartphone on May 16. As expected, the phone launched today in China. It is a lower mid-range smartphone featuring a notched display on the front, dual rear cameras, metal & glass build, the Snapdragon 636 processor and more. The pricing is something that is impressive. If translated in USD, the price starts at $204! Let’s talk a bit more about the device. Nokia X6, as mentioned above, has a notched display and looks like Nokia finally decided to follow the notch trend. We were expecting that Nokia will stick with its unique design language, but for some reasons, it is now yet another company to launch a phone with a notch on top of the display. Talking about the design, the phone has more glass than metal on the outside. In fact, 95% of the body is covered with the glass, and there is a metal frame, just like the Nokia 8 Sirocco. The phone looks premium but seems like it’s not as durable as the other Nokia smartphones launched this year. Coming to the front, the Nokia X6 has a 5.8-inch Full-HD+ display with a resolution of 2280X1080 and hence an aspect ratio of 19:9, thanks to the notch. The notch houses the earpiece, front camera, and the sensors. Also, the display is protected by the Corning Gorilla Glass 3. Powering this mid-range smartphone, there is an octa-core Snapdragon 636 chipset along with 4/6GB RAM and 32/64GB internal storage. The storage can be expanded up to 256GB via external microSD card. Talking about the cameras, there is a dual rear camera setup that includes a main 16MP f/2.0 lens & the secondary 5MP f/2.2 monochrome lens. There is a 16MP camera on the front with f/2.0 aperture. 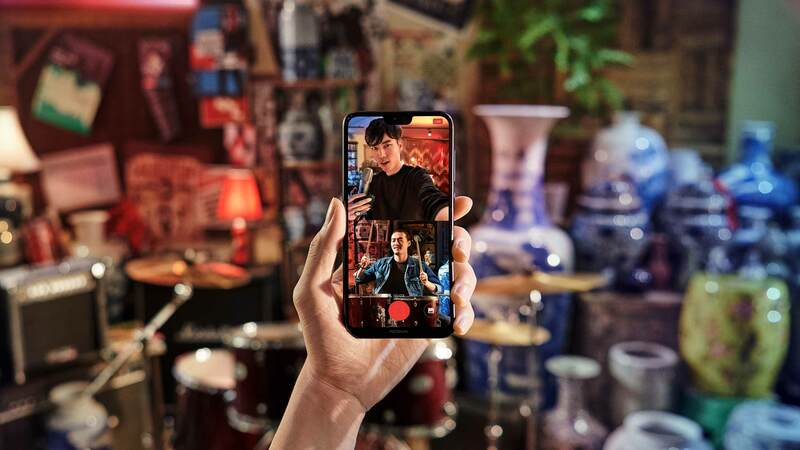 Camera features include AI Portrait Mode, Face Unlock, HDR, Dynamic expression, Filters, etc. Under the hood, the Nokia X6 packs a 3,060mAh battery which can be fast charged via USB Type-C port & Quick Charge 3.0. Android 8.1 Oreo runs out of the box, and just like all the latest Nokia devices, it will be getting Android P update for sure. Other features are Bluetooth 5.0, 3.5mm headphone jack, GPS, GLONASS, Beidou, etc. The phone will be available to buy in China via JD.com, TMall, and Suning. There is no official word on the global launch so stay tuned for that.